Business Expansion – Specialty Products, Inc. 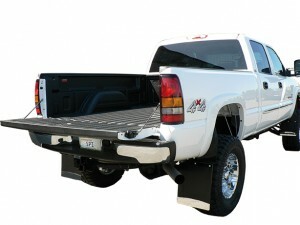 Expand your Business and Increase your Profits! Here are some great opportunities. Use your existing 1:1 high pressure proportioner equipment to diversify your offerings and raise your profits! SPI polyureas and foams have endless possibilities for application and markets. 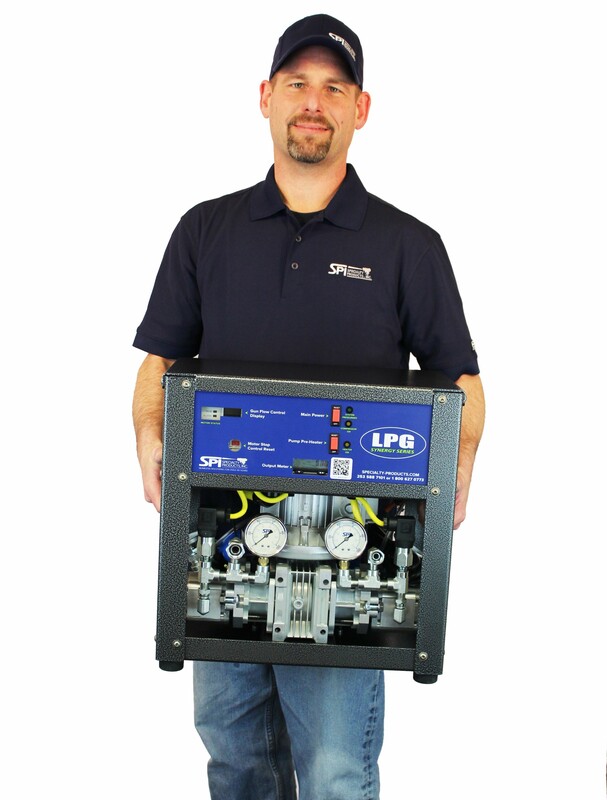 Or, check out the SPI LPG Low Pressure Gear proportioner for business expansion possibilities – save time and say yes to jobs you may have passed on before. Don’t forget the proper training! SPI is committed to providing industry leading technical training for Spray Foam applicators, project specifiers, and owners. Training is essential for properly managing spray equipment, understanding varying field and substrate conditions, and ensuring product applications meet the project specification. Top it off with a large and diverse portfolio of polyureas, polyurethane foams, equipment, parts, rigs, 24/7 customer service and world-renowned training, and you have an experience manufacturer partner with all of the technologies you need to expand your business!